On Friday, 7 October, 02:07 (EET), pound sterling swiftly plunged against other currencies due to concerns about "hard Brexit". The liquidity swept away for a brief period of time, resulting in major banks and brokerages pricing GBP at very different and inconsistent levels. Our liquidity was generally sufficient and we're not observing considerable pricing issues across the majority of currency pairs with the pound sterling, with the exception of GBP/USD on which we had a price spike around 1.11 on Live2 trading server. Although the above price reflects an order filled by an external counterparty and is not an error, we're not happy to bind our clients to the result of this particular execution. We're seeing that the price of 1.17944, which was present on Live2 server the next minute after the spike (02:08 EET), is close to the middle of the general market consensus range of 1.15 – 1.19. All trades on GBP/USD, GBP/USD-Pro executed below 1.17944 on 7 October 2016, 02:07 (EET), are subject to compensation which will be made on 11 October through balance adjustments on affected Admiral.Markets accounts. Compensation will be calculated as the difference in points between the actual execution price of trades on GBP/USD during the spike and the price of 1.17944, multiplied by the point value per lot in account's base currency and respective order's volume in lots. 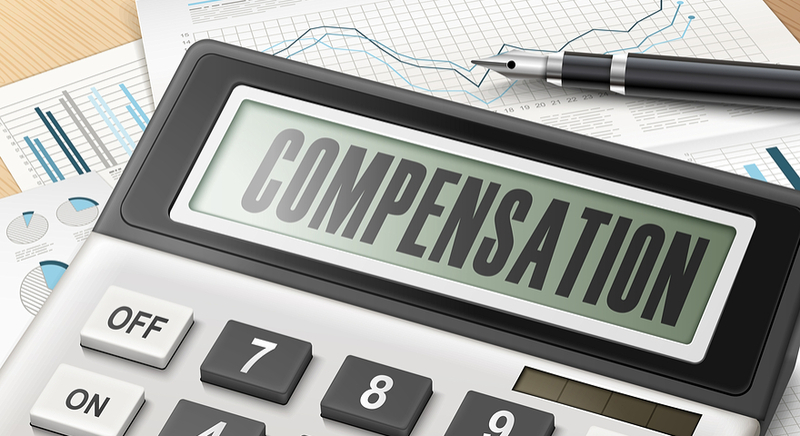 If you have several affected orders on GBP/USD, a summary compensation will be credited to your account. If you have already received a partial compensation, we'll make an additional partial compensation so that the sum of all partial compensations will be equal to the amount calculated using the above method. We would like to take this opportunity to thank you for your patience, which is an invaluable quality for a trader. If you have any additional questions regarding the pound sterling pricing issue, please do not hesitate to contact our customer support or your account manager.